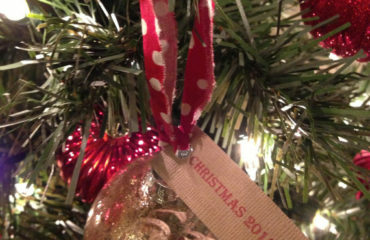 It’s time for another contest! 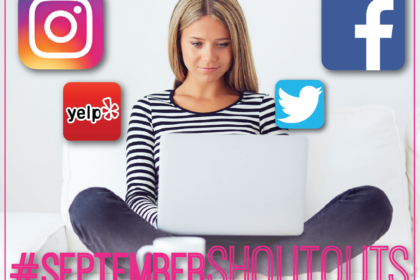 This month, we’re running our #SeptemberShoutouts contest across all of our social platforms again! Make sure you check it out & get your entries in before it ends on 9/19/18! 1. Pick a social channel. Facebook, Instagram, Yelp, and or Twitter. 2. 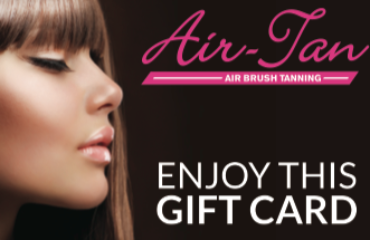 Send us a unique shout-out on why you love Air-Tan. You can include a picture, but it’s not mandatory. Remember it has to be unique, no re-posts, tweets, or just a star rating. We want to hear your voice! 3. You can choose more than one channel to make your shout-out. 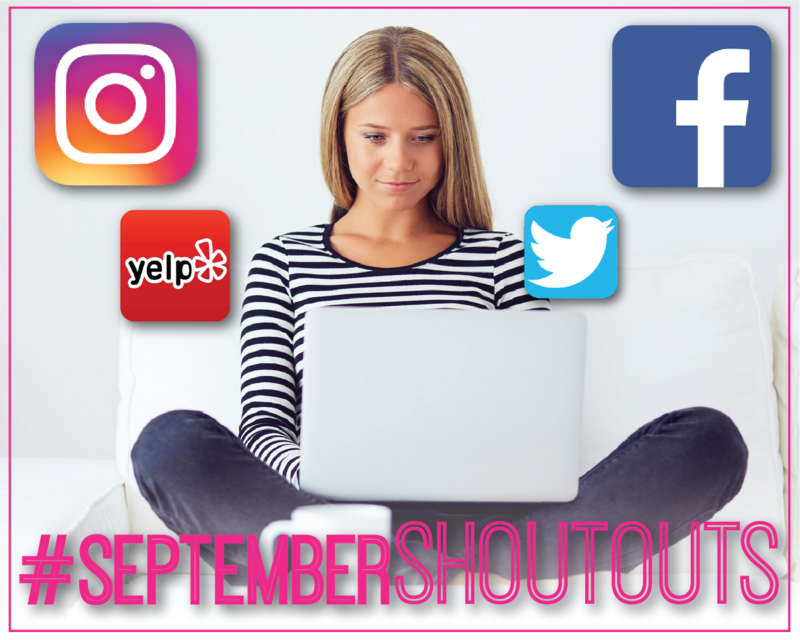 Good shout-outs can win 1 free tan & the best shout-out will win the grand prize winner – 5 free tans!